Harris Gray specializes in a comprehensive range of Civil Engineering, Land Planning and Surveying services to private land developers and public agencies throughout Georgia and Alabama. With over 31 years of combined experience and broad professional backgrounds, our client’s individual needs concerning all aspects of Civil Engineering, Land Planning and Surveying are met. Our company utilizes cutting edge technologies such as GPS and AutoCad Civil 3D , as well as computerized tracking and financial accountability on all projects. The core of our success has been our philosophy to please our customers and exceed their expectations while providing consistent and reasonably priced services that are clearly defined and quantified. 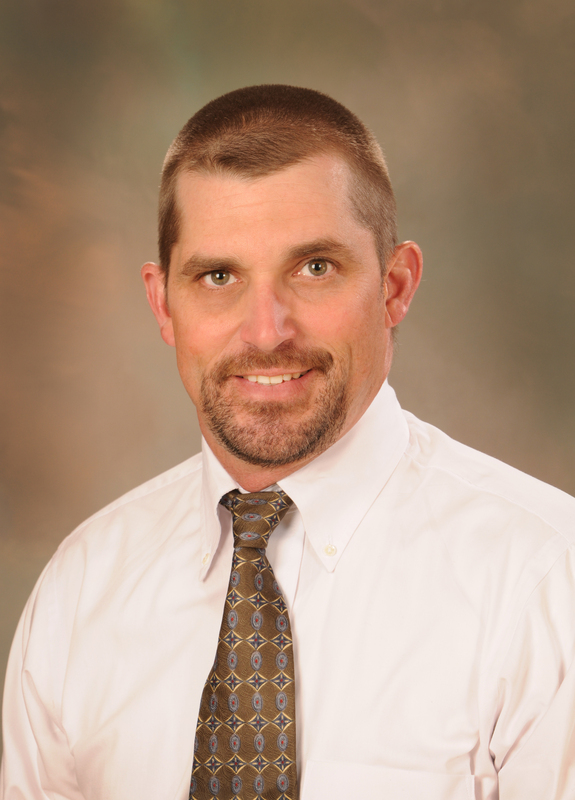 Scott has nearly two decades of experience in Civil Engineering projects and is a Principal of Harris Gray, LLC. He has extensive background in residential,commercial and industrial projects. He provides the experience and determination to steer projects “from conception to completion”, while always keeping the clients needs forefront. Scott graduated from Auburn University with dual Bachelor of Science degrees in Civil Engineering and Operations Management. He is a Professional Engineer, currently registered in Georgia and Alabama. He is also a Leadership in Energy Efficiency Design Accredited Professional (LEED AP). John is a highly skilled professional with 22 years of practical experience in Civil Engineering. He has an extensive background in commercial site plan layout and design, AutoCAD, and hydrology studies. He provides the determination to ensure that deadlines and the clients needs are met. John graduated from Murray State University with a Bachelor of Science in Civil Engineering Technology. Shawn Gray is a Registered Land Surveyor in Alabama and Georgia and is a Principal of Harris Gray, LLC. Shawn has served as Project Manager in various types of land surveys for over 20 years including: Topographic, large acreage boundary, ALTA, as-builts, mortgage, Hydrographic, Geodetic Control and Route Surveys. Shawn’s main goal is to provide quality surveying services in a timely manner to all clients. Shawn Graduated from Auburn University with a Bachelor of Science in Forestry and became a Registered Land Surveyor in 2003.